For drivers exempt from European tachograph regulations and running on domestic regs. 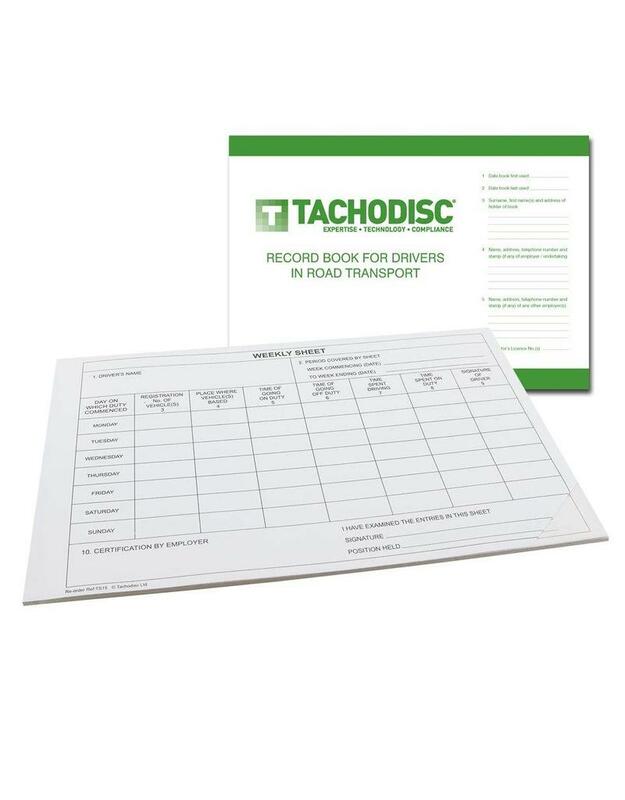 Also used by drivers who simply want to keep a written record of their working week. Includes instructions of how to use, printed inside front cover. We can analyse Log Sheets/Books as well as your Analogue & Digital tachographs. Please contact us for more details.